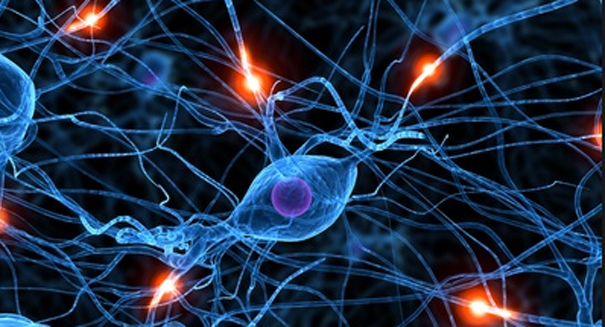 A new discovery by scientists offers tremendous hope for millions of Alzheimer's sufferers. A huge discovery by scientists could be a total game-changer when it comes to Alzheimer’s disease, a study has found. An experimental drug totally destroyed toxic plaques in the brains of patients who had an early stage of Alzheimer’s, leading to huge hopes that this could pave the way to a cure. Scientists provided the drug, called aducanumab, to patients once a month for year. They found that it cleared the brain of deposits, which are known to block communication among nerve cells and worsen Alzheimer’s. Most brains that are older have some plaques, but in Alzheimers, patients usually have a lot more than most people. The disease currently has no cure, and the condition is a devastating one, leading to cognitive impairment and loss of memories until death. Aducanumab was developed by Biogen of Massachusetts, which funded the study. The purpose of the study was to test its safety in humans and not to detect benefits, but the findings were still very exciting to the medical community.